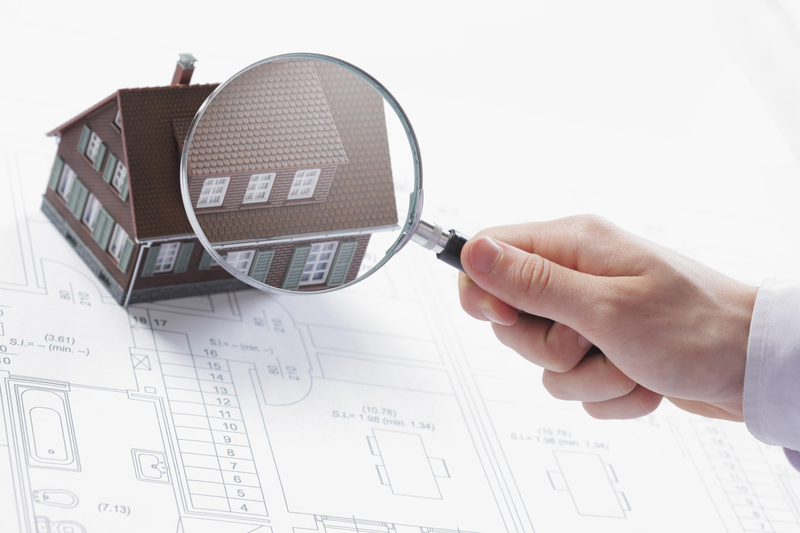 What is the difference between HomeBuyer Reports & Building Surveys? When you’re buying or selling a property there seems to be a never-ending stream of number of things to have to pay for. You have conveyancing solicitors, estate agents’ fees, managing agents’ costs and then – someone mentions a Homebuyers Survey! However, the difference between a survey and the other costs, is that having a survey undertaken can actually SAVE YOU MONEY from a property purchase. So now you’ve decided to save some money from your purchase, you now need to choose your surveyor, which is hopefully a RICS Regulated Firm of Chartered Surveyors and RICS Registered Valuers, like HCS! You then have to decide between what level of survey you want to have undertaken. But, don’t worry, I’ve gone through the main differences of the two most common survey we are instructed on at Howe Chartered Surveyors, in order to help you to choose. A RICS HomeBuyer Report, is conducted by an RICS qualified surveyor, who carries out a detailed visual inspection of the property you want to buy. The report you are supplied with following the inspection uses easy to understand ‘traffic light’ ratings, so you can clearly see the property’s condition, and any areas of concern. It includes comments on the condition of the property, highlights any urgent defects, advice on defects that may affect the value of the property with repairs, and ongoing maintenance advice. A Building Survey is the most comprehensive survey and is ideal for older properties (pre-1970s) or if you’re planning any major works or where any significant changes have been made. This report includes all the elements of a HomeBuyer Report, as well as a more in-depth investigation of the property’s condition. The report you receive will include detailed advice on defects, repairs and maintenance options as well as an estimated cost of repair. No, a survey is optional. But they can help you avoid expensive and unwanted surprises, like an unexpected rewiring job, as well as giving you peace of mind by telling you that those hairline cracks don’t mean the house is falling down. Given the hundreds of thousands of pounds it costs to buy a property, a few hundred pounds on a survey to have the reassurance of an independent surveyor looking over it feels like a good investment. In addition to put this into real life terms, in a survey undertaken of recent property purchasers by the RICS, an average of £5,000 – £15,000 was spent on unexpected repairs after a property purchased without a survey. By having a survey prior to purchase, you would already know how much your repairs will cost AND have negotiated them off of your property purchase! Therefore, should you want to save money off your next property purchase, or have any worries regarding a property you are looking to buy, then give us a call and let our experienced team of Chartered Building Surveyors help you out.